GTA V is finally making its way to the PC next on Tuesday April 14 2015., and according to Rockstar it will be the definite edition of the game. 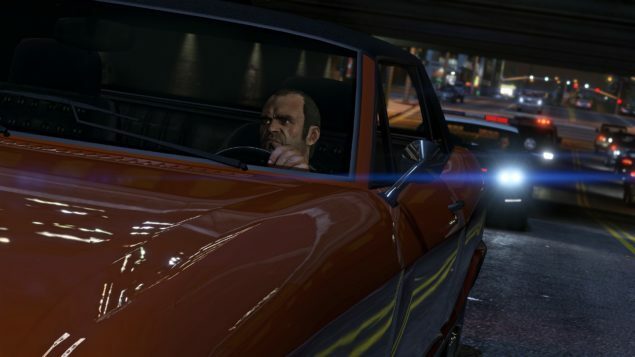 PC Gamer’s Samuel Roberts confirmed that GTA V for the PC will support framerates higher than 60FPS, something that hasn’t been mentioned so far. This is very good news for PC gamers with 120/144 Hz displays. 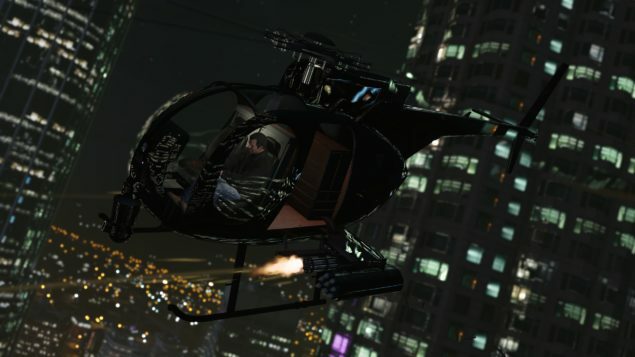 Rockstar has provided PC gamers with a huge set of tweakable options for GTA V, so individuals with different kinds of setups will be able to customize the game to run great on their hardware. Another positive aspect that has been addressed by Rockstar is the simultaneous update release for both console and the PC version. Yes, we will be syncing our content releases so PC users will get everything new alongside consoles. PC will be shipping with everything the consoles have right now, including Heists on release. We will bring you any news on GTA V for PC as soon as it becomes available. In the meantime be sure to check out our previous coverage for a lot more information on the game, here and here.